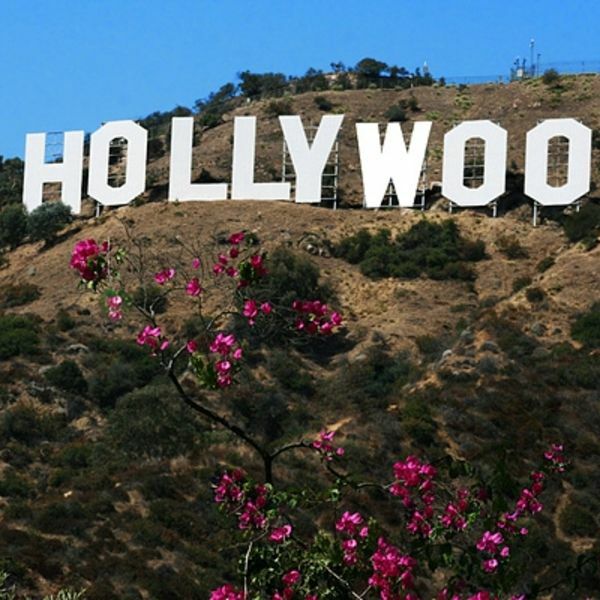 The Hollywood Sign is a landmark and American cultural icon located in Los Angeles, California. It is situated on Mount Lee in the Hollywood Hills area of the Santa Monica Mountains. The sign overlooks the Hollywood district of Los Angeles. 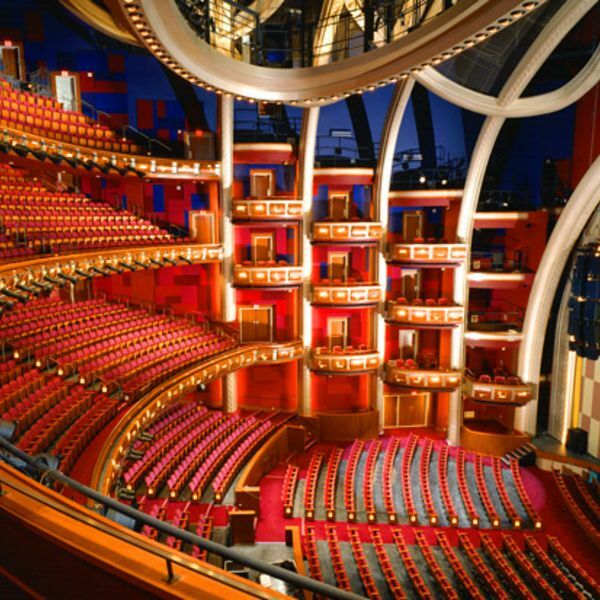 The Dolby Theatre is a live-performance auditorium in the Hollywood and Highland shopping mall and entertainment complex, on Hollywood Boulevard and North Highland Avenue, in the Hollywood district of Los Angeles, United States. 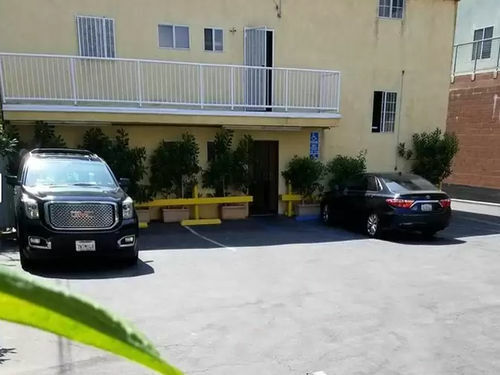 Welcome to Hollywood Stars Inn is located in the heart of Hollywood, the movie capital of the world. 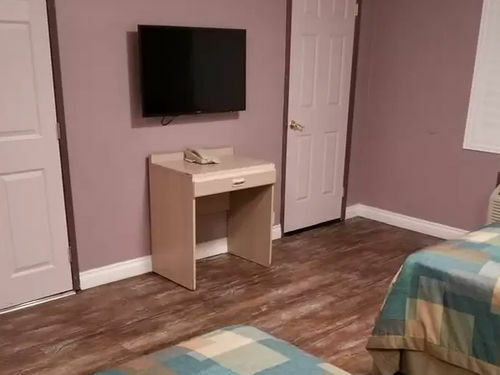 After a long, tiring day on the road, there's nothing better than checking into a motel that offers the best location,in Hollywood, CA enjoy the morden amenities and a totally stress free environment. 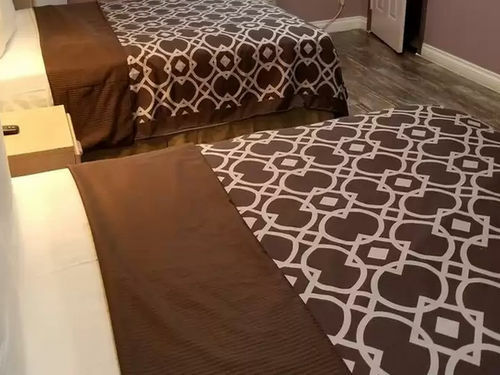 If you want truly affordable Luxury, look no further! 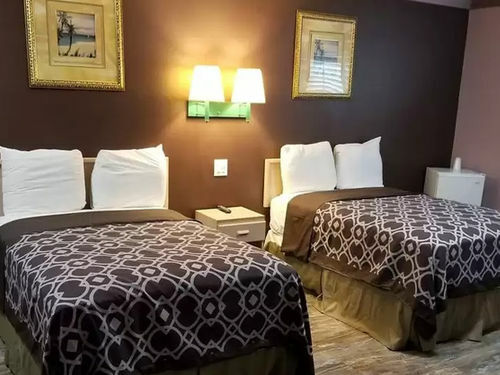 Choosing this Hollywood Stars Inn will be the easiest part of your trip. 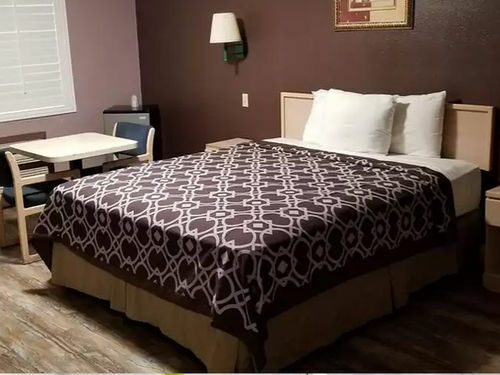 At the StarsInn Hollywood California Hotel, we want you to enjoy your stay and to help make sure that happens we offer beautiful, clean rooms, to help you relax at the end of a busy day. 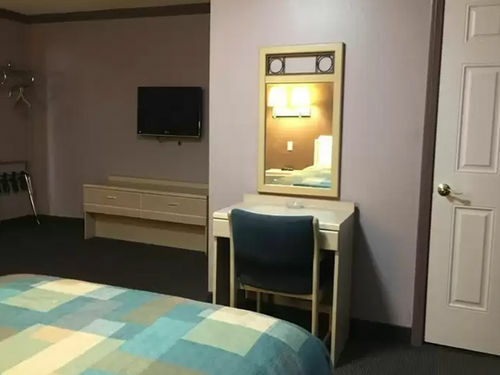 The Star Inn Hollywood California Hotel is just minutes away from the Chinese Theater, Hollywood Bowl, Universal Studios, Wax Museum, Magic Castle, Walk of Fame, and City Walk. 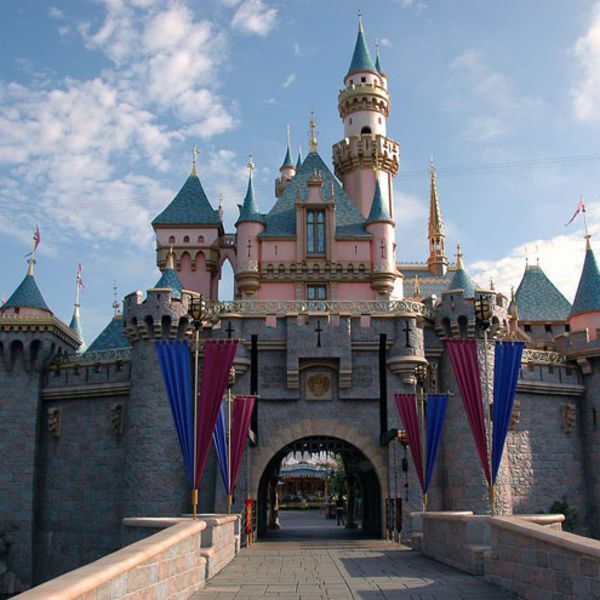 Beverly Hills/Rodeo Drive, boutique shopping on Melrose Avenue, and many others of Southern California's greatest tourist attractions are nearby. 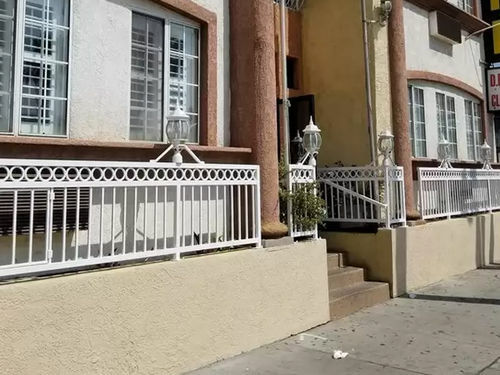 The Hollywood Stars Inn is within walking distance to the metro line to downtown Los Angeles. 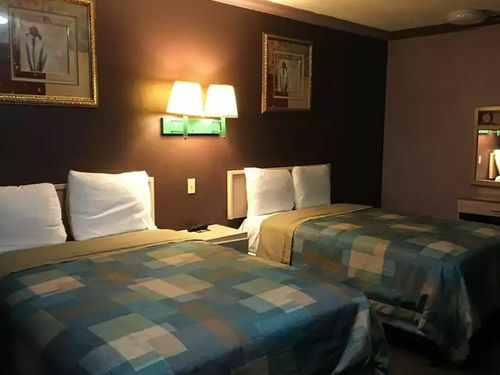 Check out the Hollywood Stars Inn LA is the best choice for inexpensive rates, great rooms and the friendly service that you as our customer deserve. 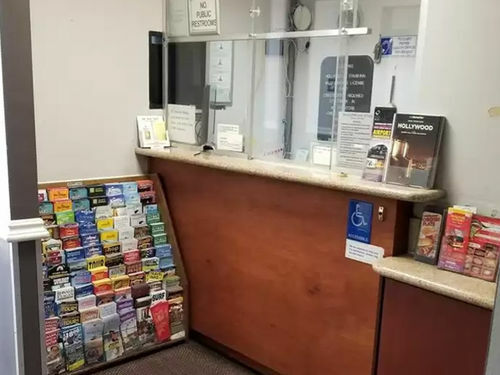 Please enjoy your holidays at this hotel and to book your room today and Have a Fantastic vacation.